Adiantum veneris, also known as the avenca plant, the maidenhair fern, and the Venus hair fern, is a fern grown in different parts of the world. Aside from being a popular ornamental plant, it has also been particularly useful in ancient medicine. Avenca was first used by Native Americans thousands of years ago. 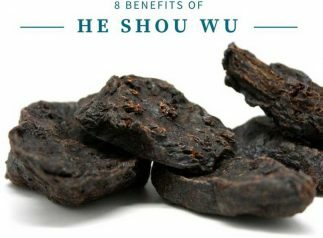 It is used to cure or manage the symptoms of a wide range of health problems, from rheumatism to insect stings. 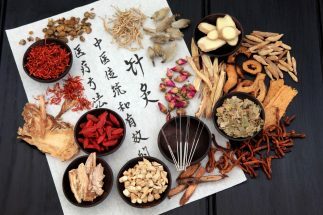 While it has mainly served as a decorative plant in modern times, it is currently returning to popularity among practitioners of herbal alternative medicine. Extensive research is presently underway to uncover more potential heath benefits of avenca leaf extract. Avenca plant is found in forests in different parts of the world. It is classified as an evergreen. This plant grows slowly, reaching a height of about 35 cm. It also features creeping rhizomes and bears leaves that can grow up to 50 cm long. It can grow in climates ranging from tropical to temperate, but it has a preference for high moisture. It usually grows in shaded areas and in places where there is plenty of moisture available. Avenca is used in different ways and for different purposes. In Europe, it is prepared as a drink (and even as a syrup) for treating common upper respiratory problems. In Brazil, the leaves are used to prepare antibiotic formulas for treating cough, bronchitis, and even baldness. In some places, it is even smoked as a means for treating mental illness. In India, it is used in Ayurveda medicine mainly for its cooling effect and for treating wounds. 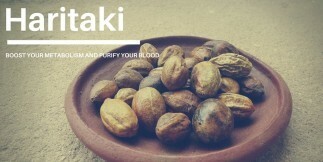 It has also been used as a treatment for blood disorders and liver disease. 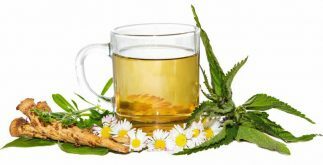 Herbal decoctions and infusions and medicinal tea made with avenca plant are well tolerated and carry minimal undesirable side effects. 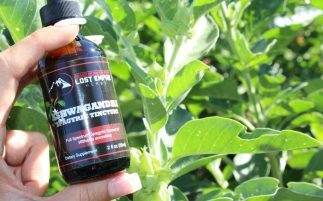 One of the most common traditional uses for Avenca Leaf Extract is as a treatment for some of the most common lung and upper respiratory tract ailments, including coughs and sore throat. 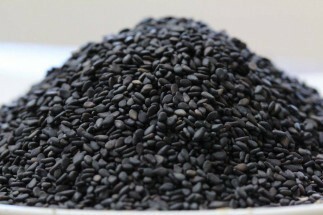 It is also used for some advanced respiratory tract diseases such as bronchitis and laryngitis. While limited research has been done on this subject, the fact that many civilizations have successfully used Avenca Leaf Extract for treating such health problems means that this plant has true potential as an alternative means of improving respiratory health. The anti-microbial properties of Adiantum veneris have been well-documented in both ancient medical literature and modern scientific research. It is known to eliminate and control the numbers of known disease-causing bacteria such as Bacilli, Staphylococcus, E. coli, Pseudomonas, and Candida. 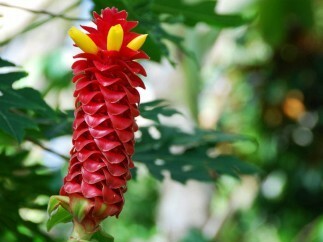 This plant is also known to combat viruses such as the one causing vesicular stomatitis. Its anti-microbial and anti-viral properties have made avenca a very effective weapon for controlling a number of common and uncommon diseases. Avenca is known as one of the earliest known anti-diabetic drugs in existence. 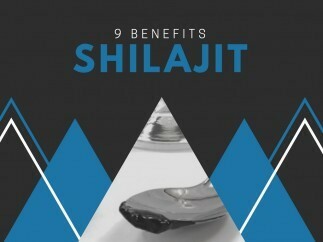 Its ability to control blood sugar levels has been well documented for centuries. Because of the rising incidence of blood disorders worldwide and the intensifying hunt for possible cures, Adiantum has come into the forefront as one potentially good medication for managing this disease. It has been tested in a number of studies as being capable of lowering blood sugar levels and preventing glucose-induced hyperglycemia. It should be noted that avenca may cause adverse hypoglycemia if used together with other anti-diabetic drugs. As the main detoxifier of the human body (among other important roles), keeping the liver in top shape is important to maintain peak levels of health. As such, its ability to cleanse the liver is considered one of the most valuable properties of Adiantum veneris. Thousands of years ago, this plant was used to treat jaundice, a common indicator of liver disease. Later on, it was discovered that it had the ability to treat different diseases of the liver and bile system, including gallstones and hepatic calculi. By keeping your liver healthy, you can dramatically improve systemic health. Using Avenca Leaf Extract for liver cleansing can help you do exactly that. There is currently a lack of varied herbal supplements containing avenca, though I did find this one on Amazon containing an. herbal blend of amor seco, embauba, avenca, mullaca, jatoba, mutamba, and samambaia. Finally, I usually post the best video I can find for each article but surprisingly, I couldn’t find a single video or documentary about the Avenca plant. If you find one, will you please leave a link in the comments below? Likewise, if you have any tips, suggestions or experience with this herbal plant, please let us know in the comments below. We’d love to hear from you.